Readers of Online Casino Reports can claim an exclusive 500% welcome bonus from Winner Casino that is more than double the standard offer. Winner Casino is currently hosting an exclusive introductory offer to readers of Online Casino Reports. Instead of providing the standard 200% welcome bonus up to $300, Winner is offering a much larger 500% bonus worth up to $1,000. The extra bonus funds will set OCR readers up to play wide range of Playtech games. From table classics like blackjack and roulette to video slots and scratch cards, there is a lot to experience. Marvel slots are always popular among Winner Casino players. Ahead of the 2015 sequel movie of the Avengers, players can pass the time by playing titles such as Iron Man 3, Thor, the Incredible Hulk, and the Avengers. 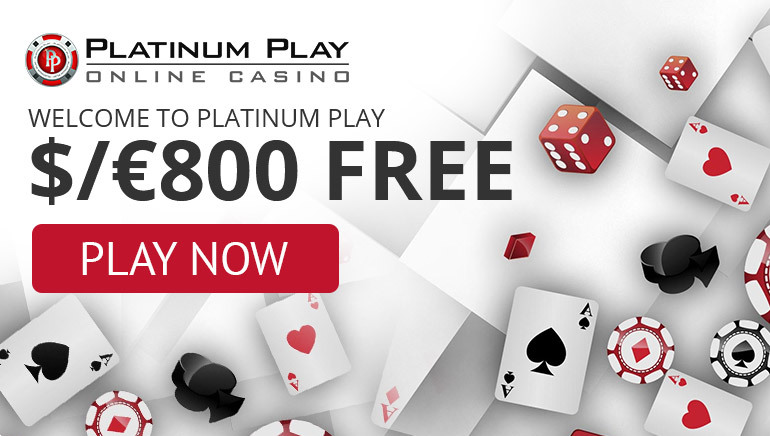 Along with the OCR exclusive offer, there is a lot more happening at Winner Casino. And it is no coincidence that the frequency of offers has increased, seeing as the festive season is an ideal time to devise themed events as a way of rewarding players. 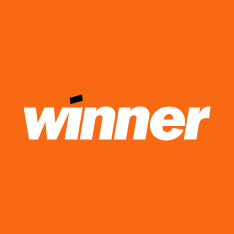 Within the promotions page for Winner Casino, there is currently a huge monthly calendar to display the various offers for each day. This should prove to be rather helpful for many players, as it will save the time on checking whether or not an offer or event is still running. One of the most common offers available in December is the Christmas Voucher deal. For two days each week, Winner will be giving away three shopping vouchers, each of which is worth $100. Players can enter the prize draw on Mondays and Tuesdays by wagering $5. There are many more offers to consider, such as Double Comps, which will allow players to generate VIP points at a quicker rate than normal by playing a featured game. Another offer will see the winning player visited by a professional chef who will cook them a meal in the comfort of their home.